BioShock Infinite launched way back in 2013, meaning it’s been nearly six years since gamers were treated to a new entry in the fantastic franchise. 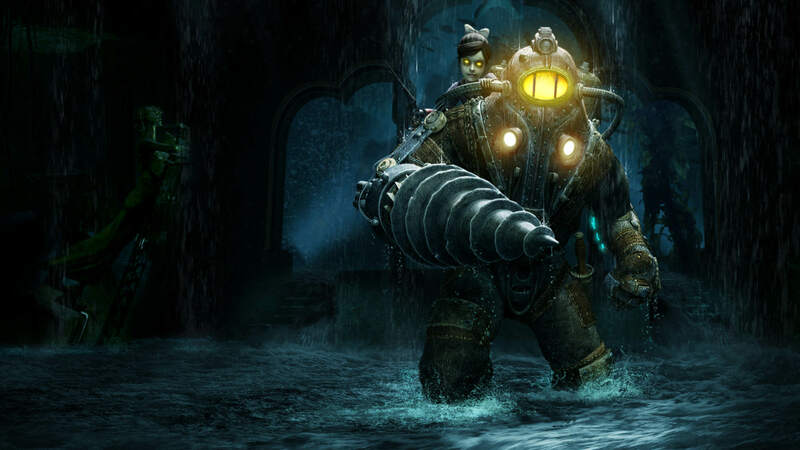 The good news is that rumours first surfaced last year of a new BioShock in development at a “top secret” studio, and one analyst believes we’ll be seeing this mysterious new instalment in all its glory by 2020. Michael Pachter of Wedbush Securities is the industry analyst who correctly predicted last year that Call of Duty would adopt a battle royale mode, which we now of course know to be Blackout. He also recently made the bold claim that Activision could make both Blackout and Overwatch free to play in 2019 following the proven success of Fortnite’s own business model, so be aware that his predictions regarding BioShock aren’t confirmation of any kind, but a prediction based on his experience in the industry. 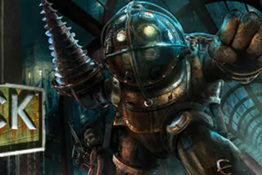 Pachter didn’t really elaborate on why he thinks a new BioShock will arrive in 2020, so do take this with a grain of salt. After all, I think anyone could have told you that Call of Duty would have a battle royale mode in 2019, so he’s hardly Mystic Meg. Still, even if we put Pachter’s “prediction” to one side, there’s plenty of evidence to suggest a new BioShock game could well land in 2020. An excellent in-depth report by Kotaku in Aprul last year revealed that top-secret 2K Games studio was indeed developing the first full entry in the series since Infinite. It’s worth noting that the Kotaku report was written by reporter Jason Schreier, a man who seems to know everything that goes on in this industry. 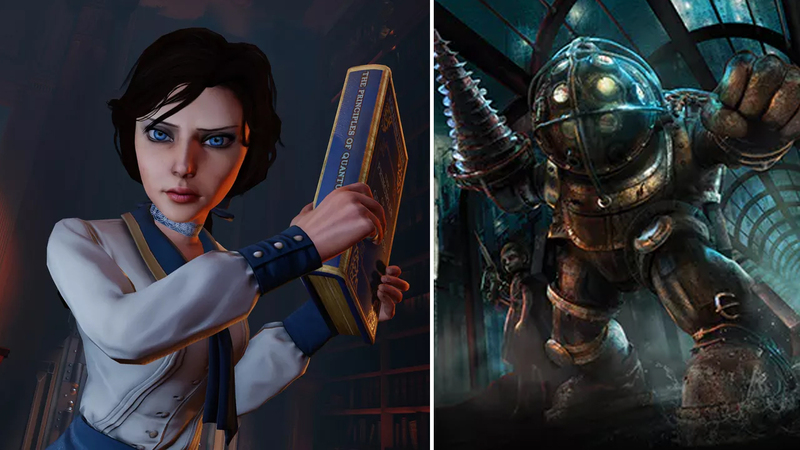 If this new BioShock has been in development since at least early 2018, then a 2020 release certainly isn’t impossible. Hopefully we’ll learn more at this year’s E3.